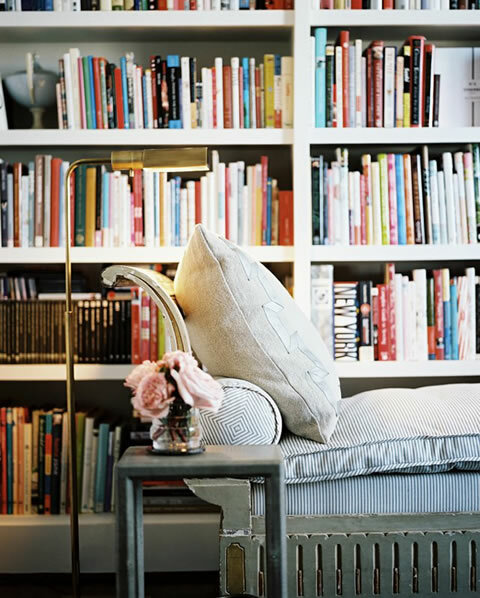 If you love reading, certainly over the years has been accumulating books around the house to count by tens or hundreds, and it will certainly appear the problem of space to place them all. The first basic rule is that we must be able to get rid of some of the books we have. 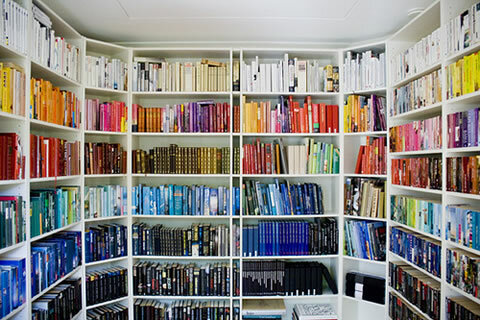 If we have space for 50 books, we can not have 60. A good idea to do that is to recycle or donate one each time we get another. 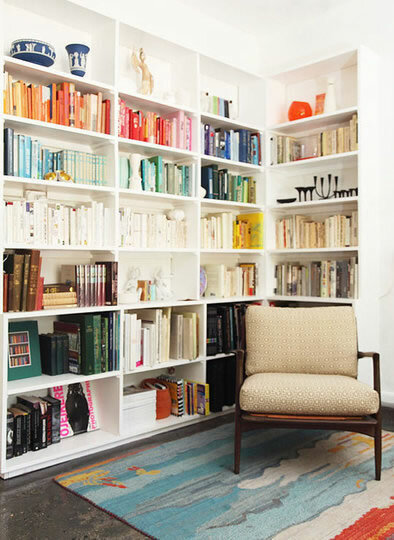 Once you have this clear, you have to think it’s best to have bookshelves. 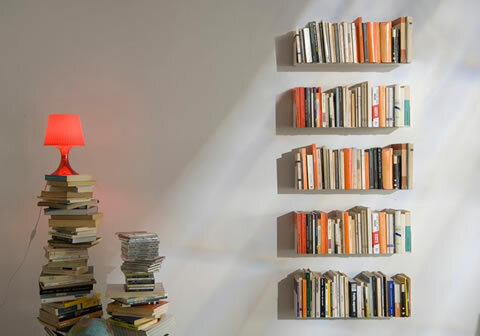 Once you have the necessary shelves, the books must combine with some ornaments that are not highly saturated, which is visually unattractive. 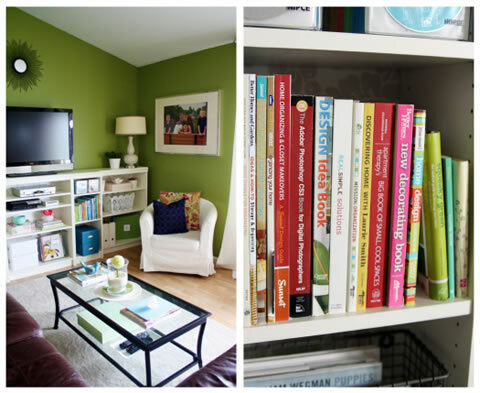 A good idea is to use a bookcase full of books to divide environments, such as a dining room a living. But there are other people who never leave home can leave his books and his life together. Whether you are someone who can give them away or they want to have them always with them, you find a good way to sort them. This order will depend on our needs and the means that we have to order them. 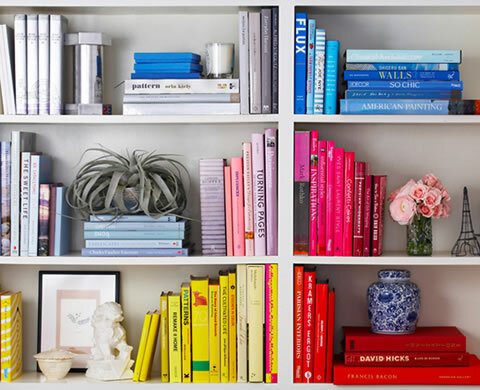 By Color : One of the most beautiful and original ideas, when not only order but also decorate with the organization that we have for our books. By weight and size : it is something you can consider if you have many great books and not all are ideal spaces available or can support all that weight. Also you must take care they do not give a sense of limited space in the room where the put. On topic : If you have interest in various topics, or do not want to mix books related to your work with those who read for pleasure, sort of theme is a good choice. Alphabetical : a very classical order, which will be useful if you have no preference or special need. By volume : there are books or authors whose works have volumes or volumes, more than two and may even be 10 or 15, then arrange them in light of this special feature can help you search and order later. This entry was posted in DIY, Interior and tagged library decoration. Bookmark the permalink.